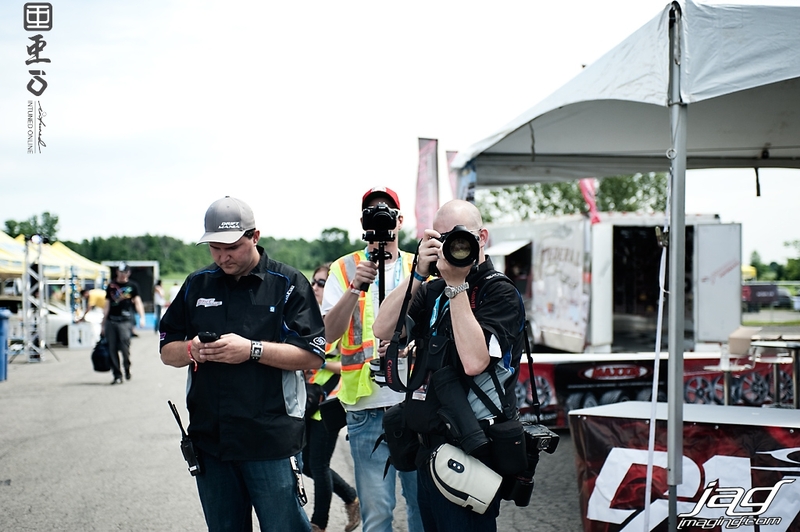 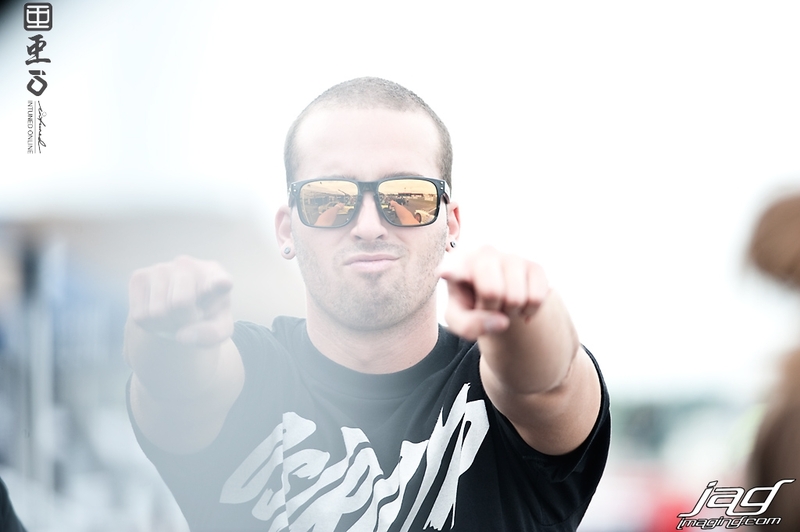 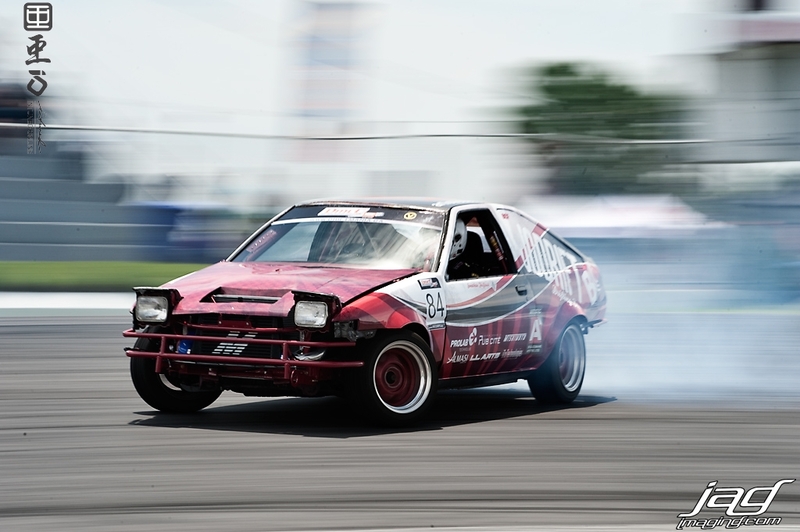 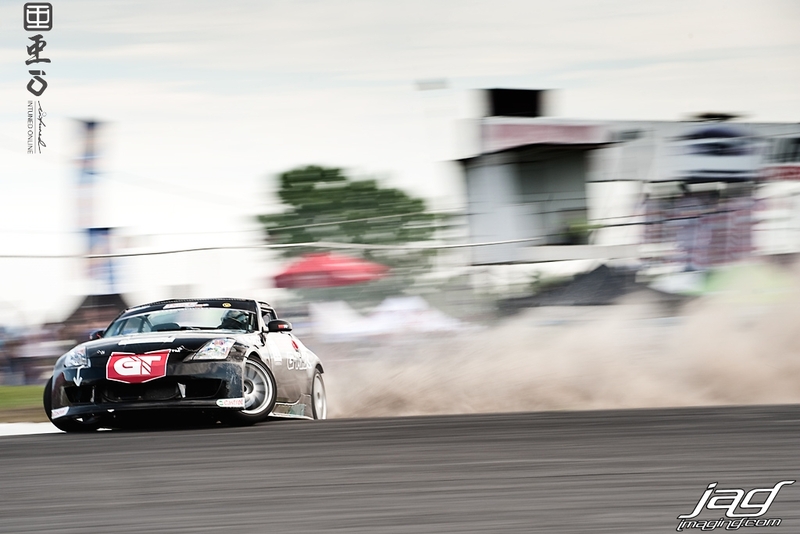 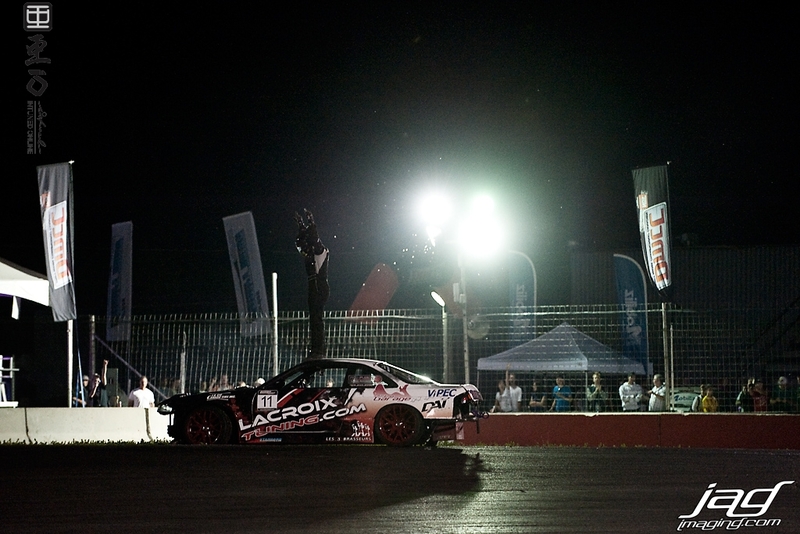 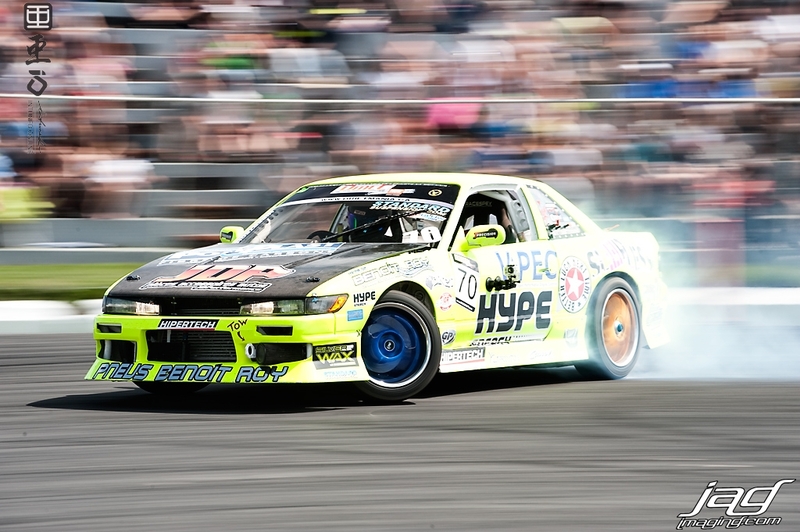 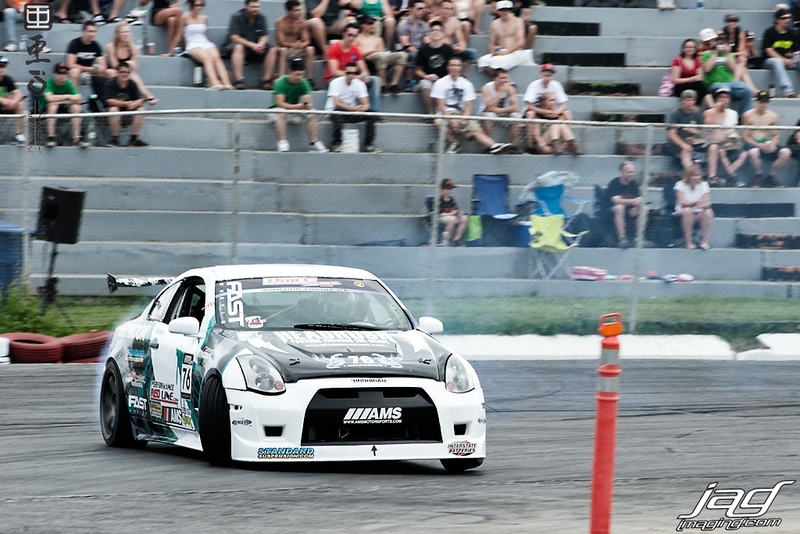 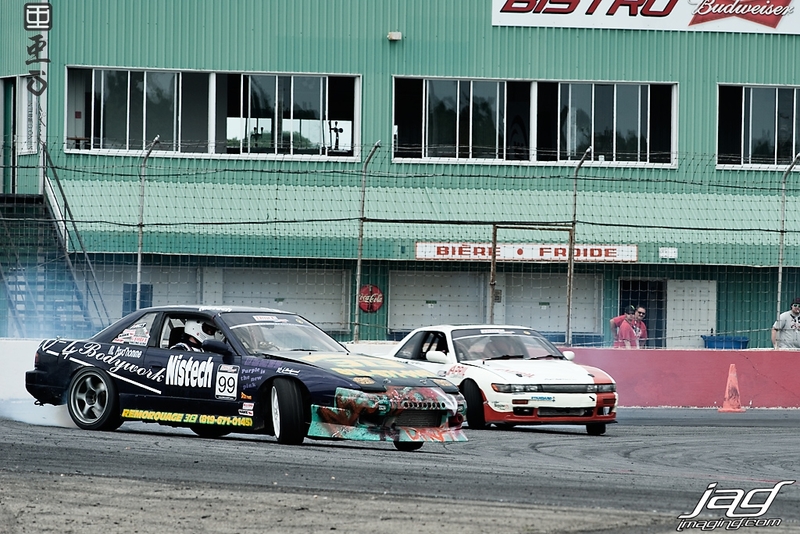 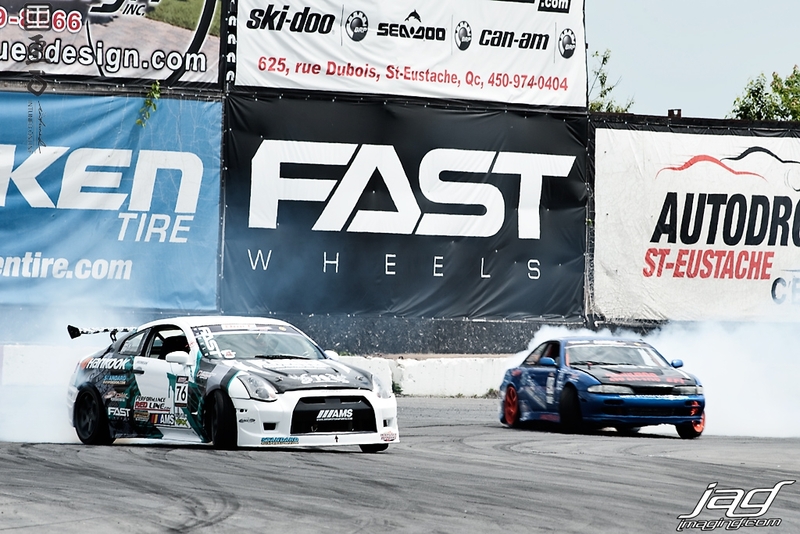 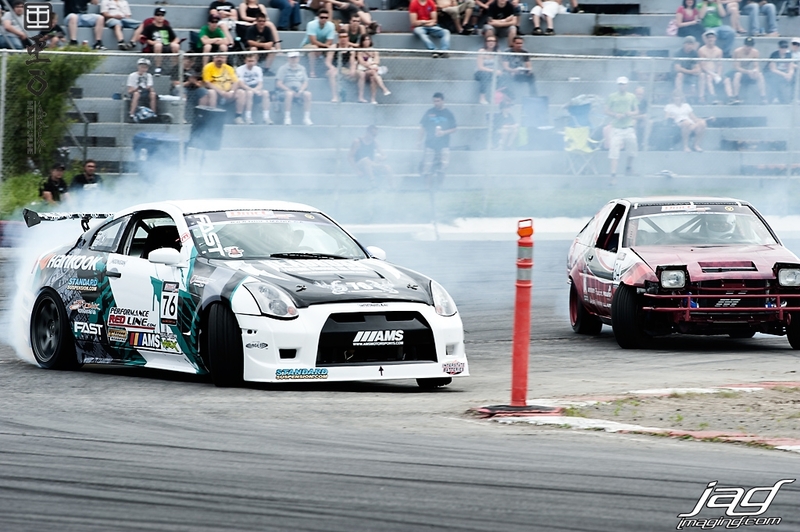 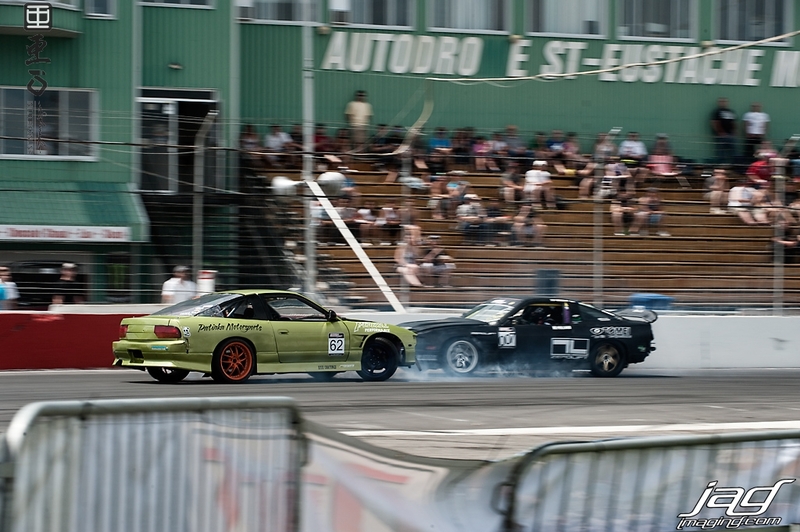 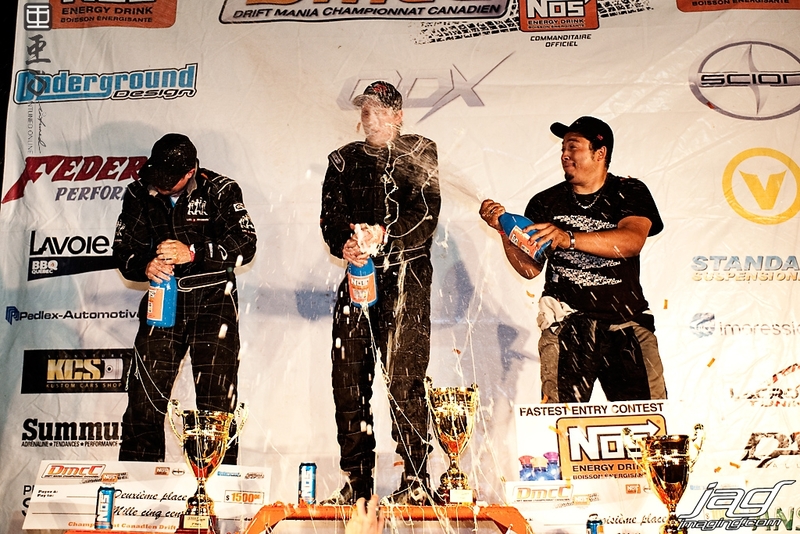 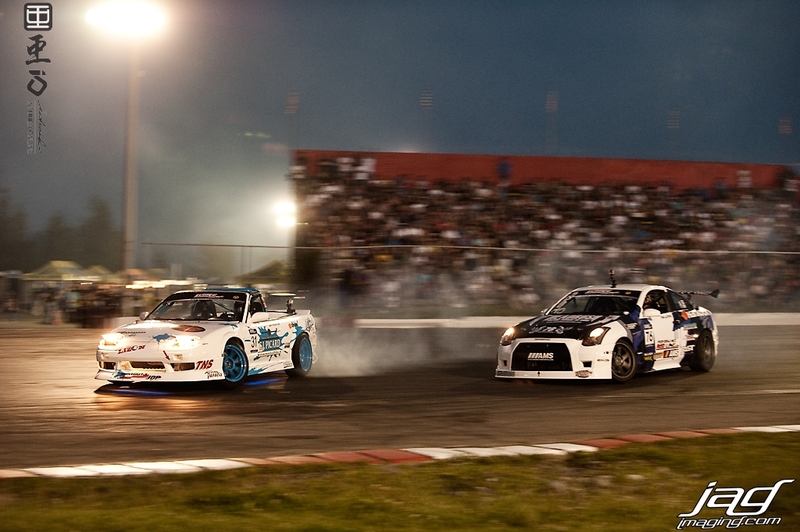 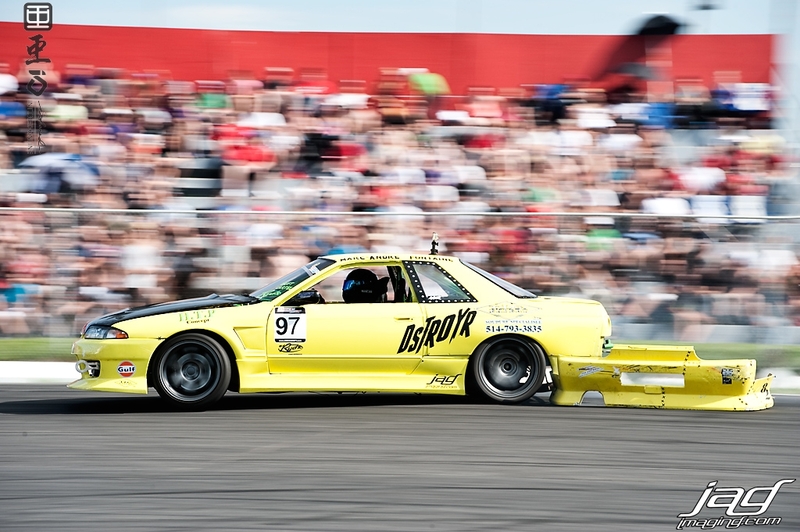 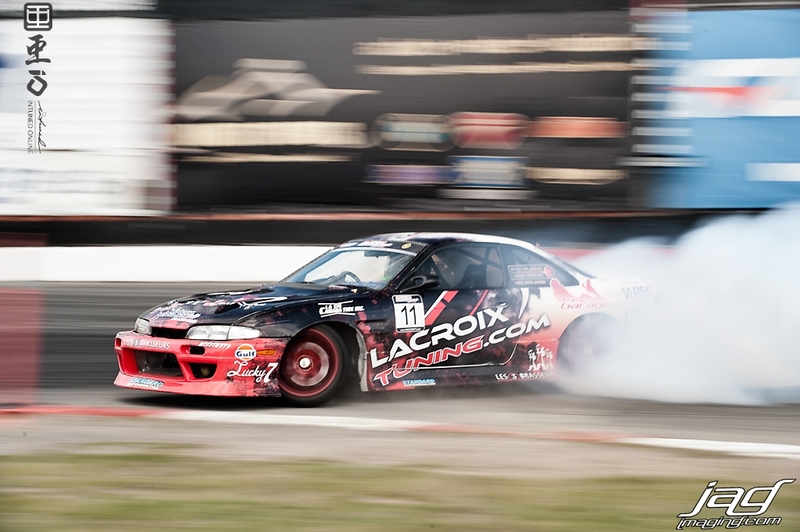 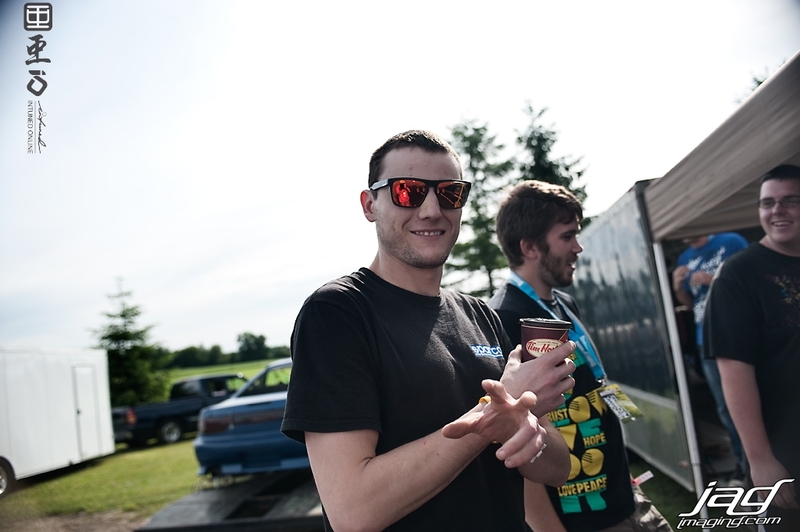 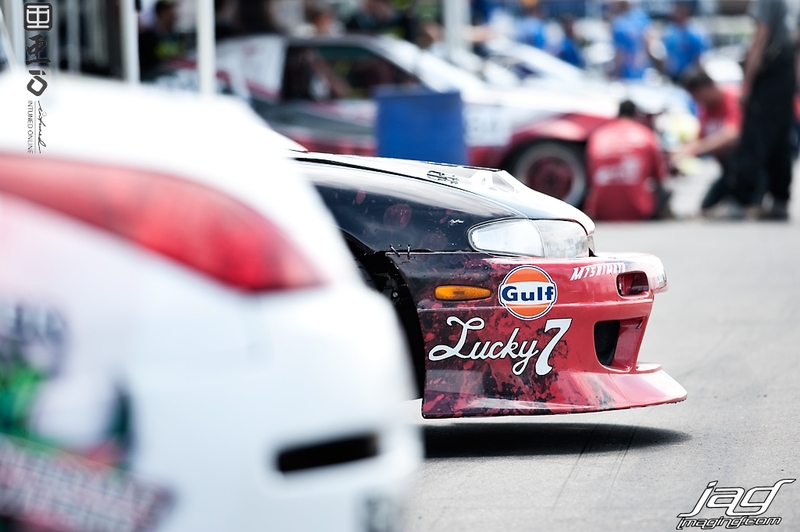 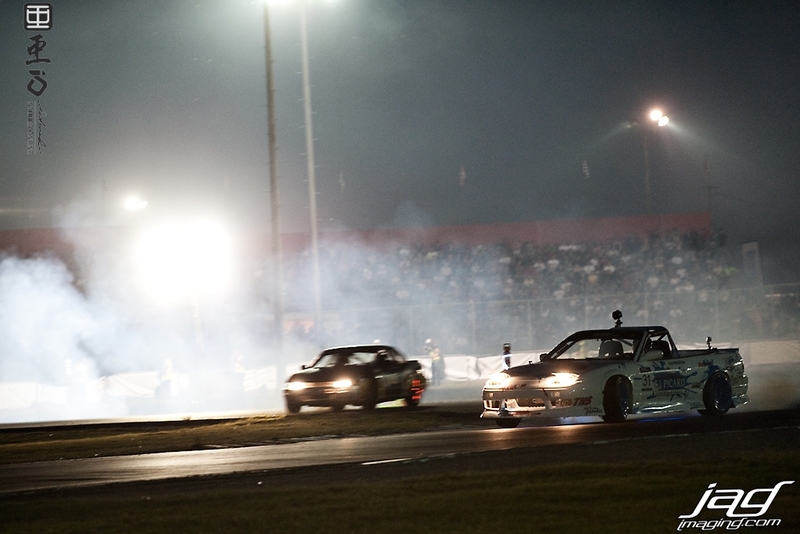 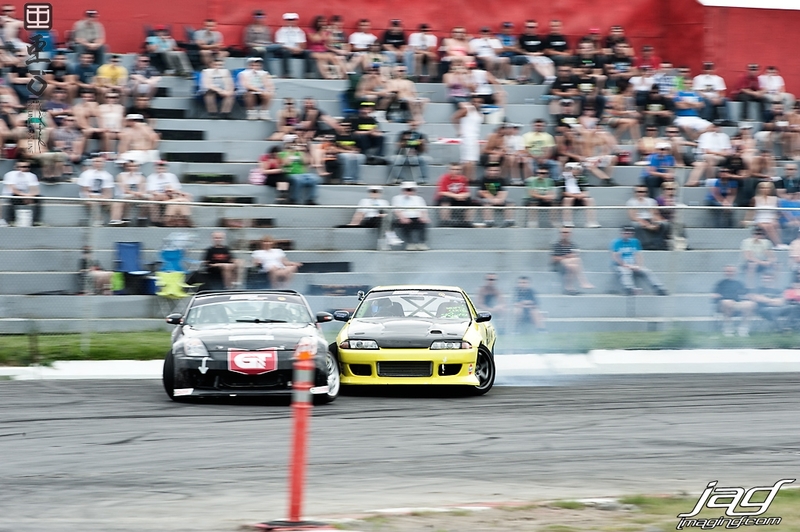 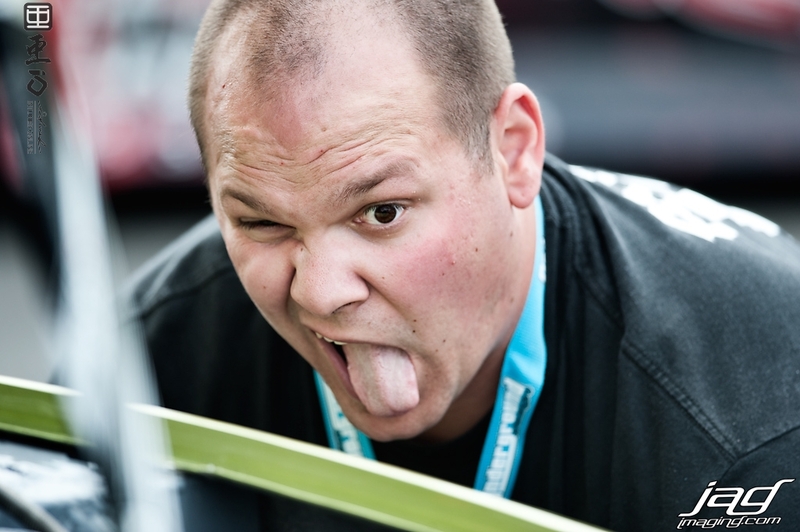 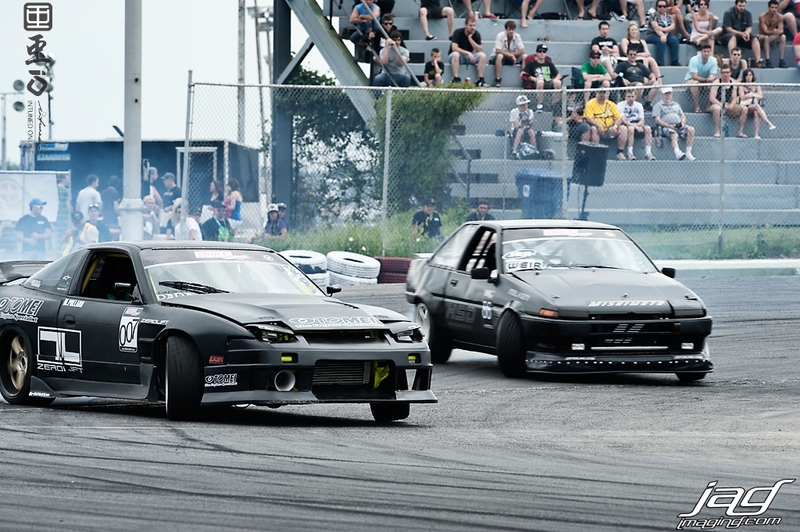 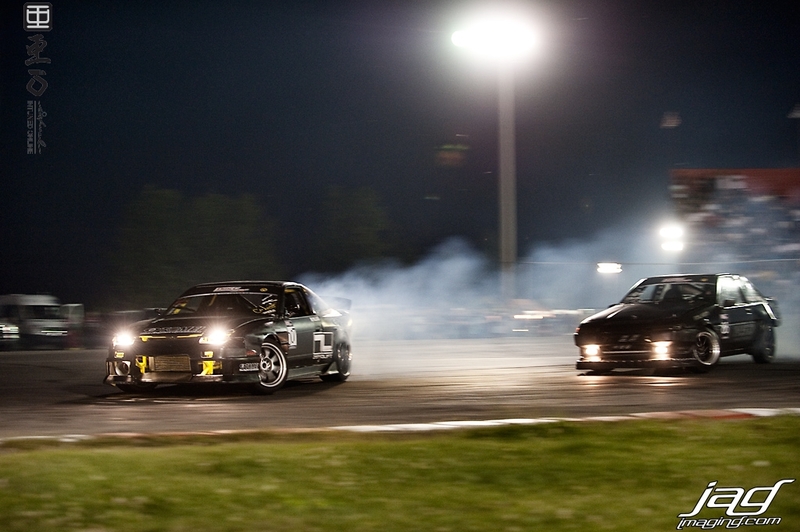 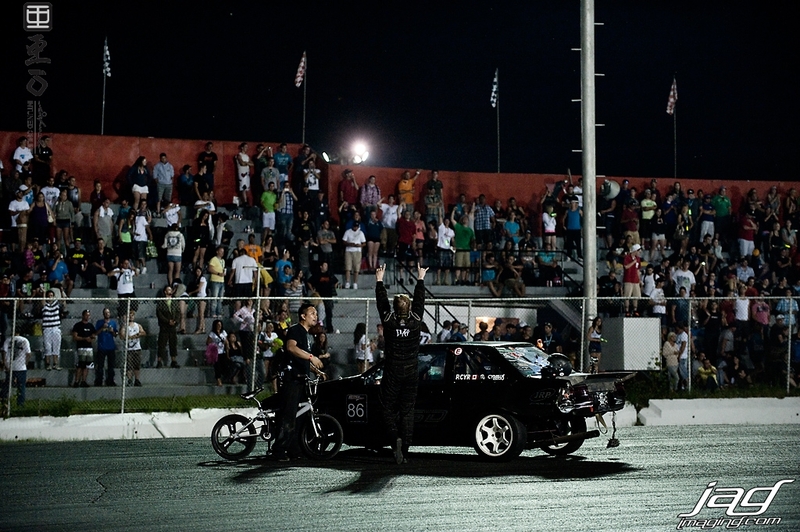 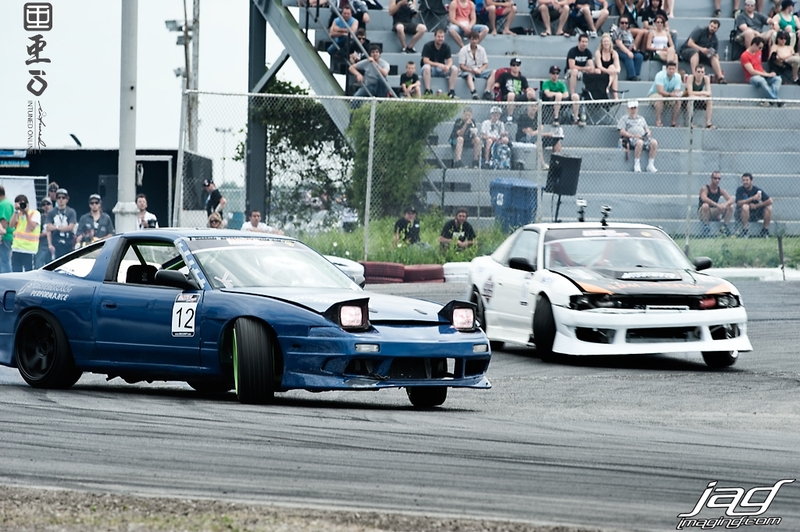 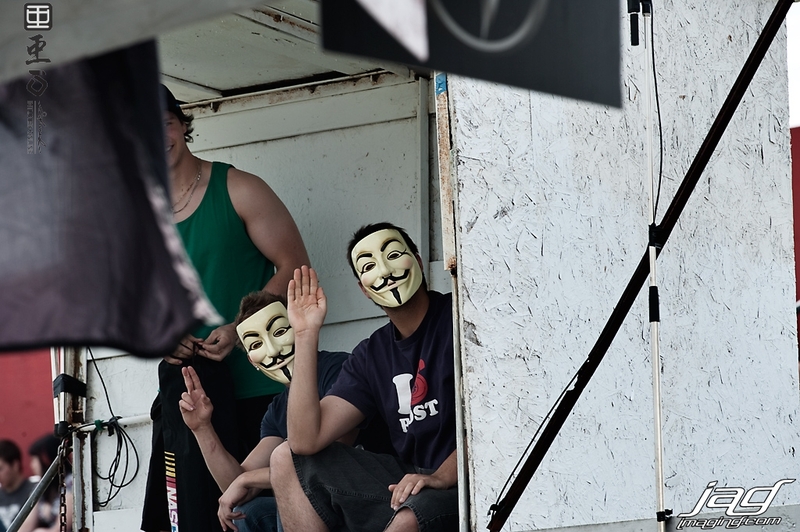 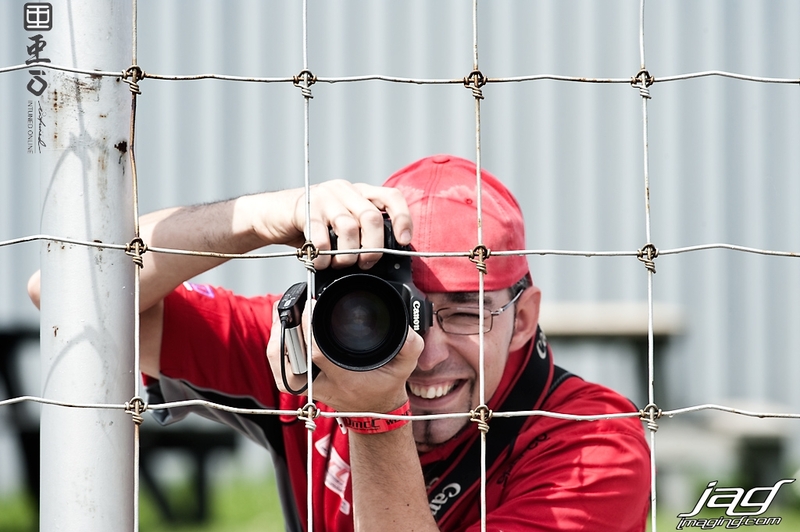 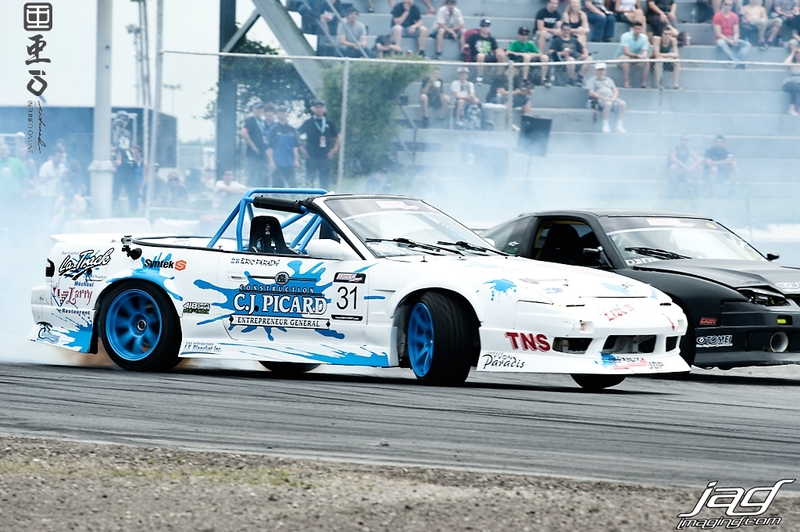 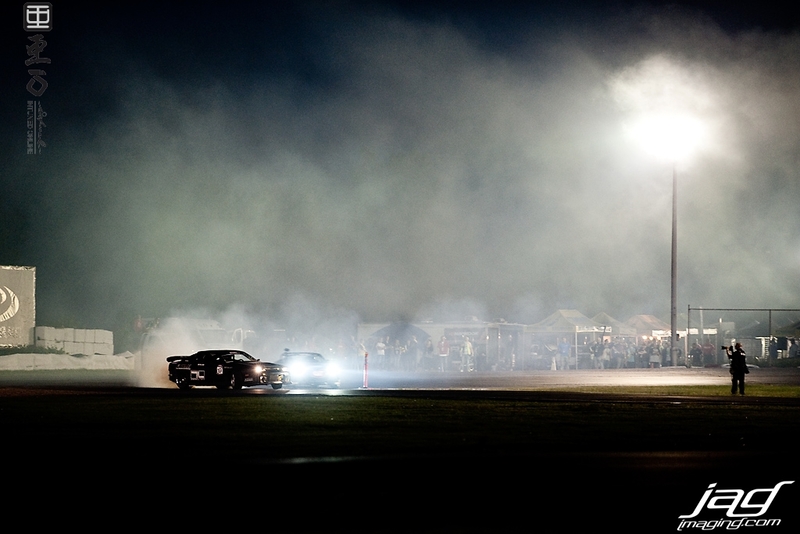 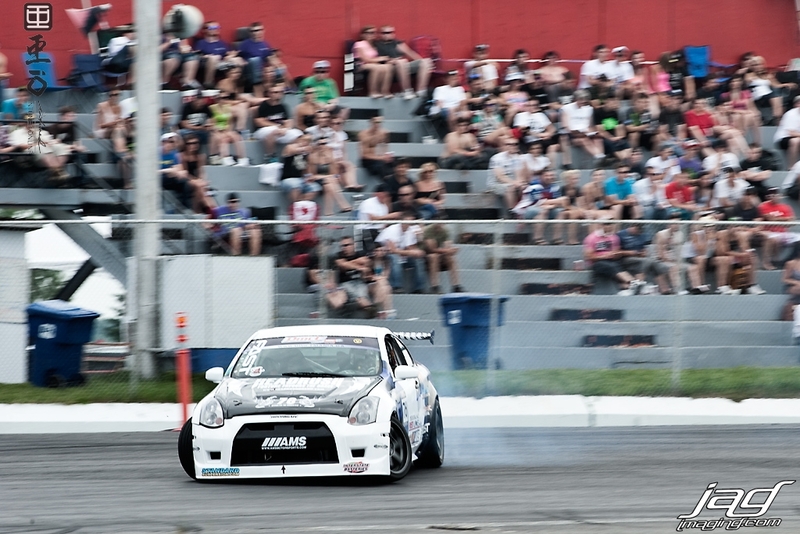 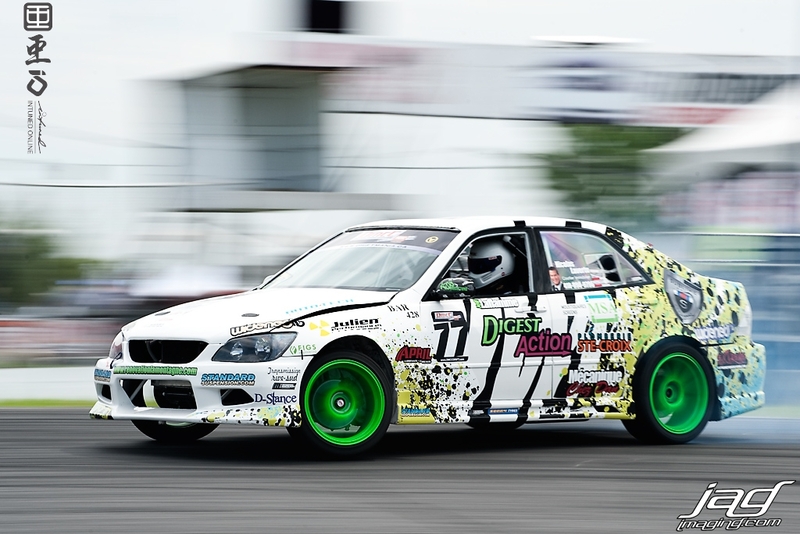 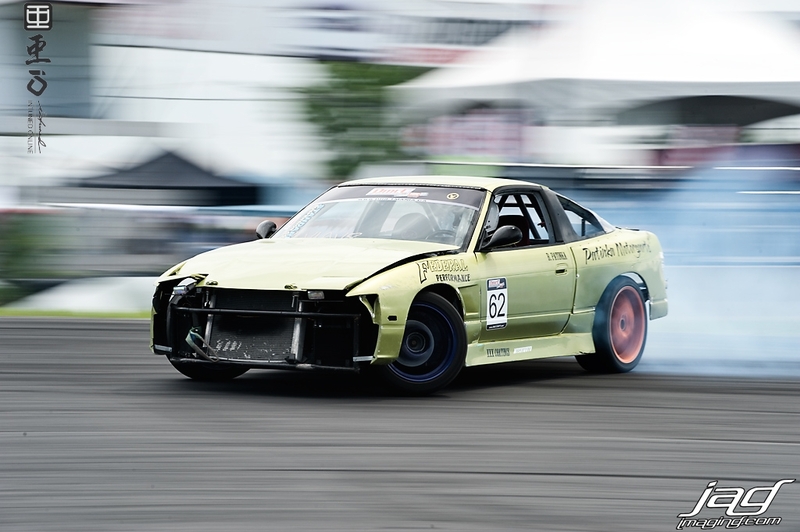 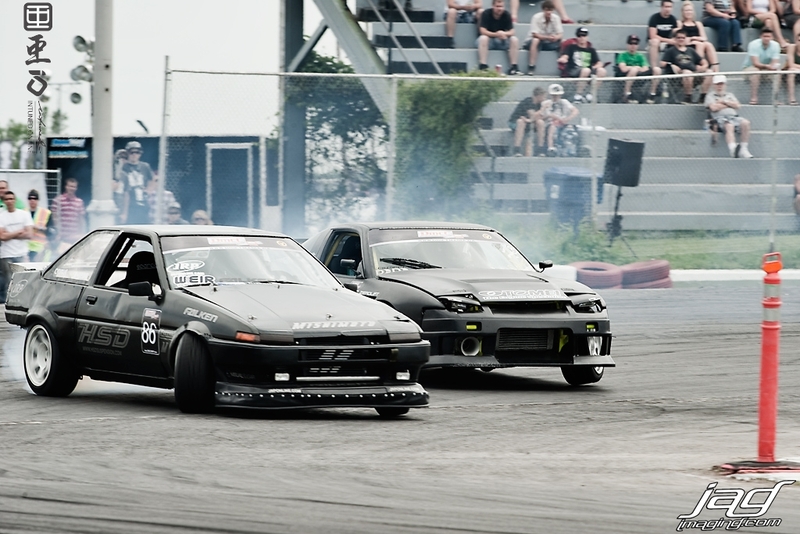 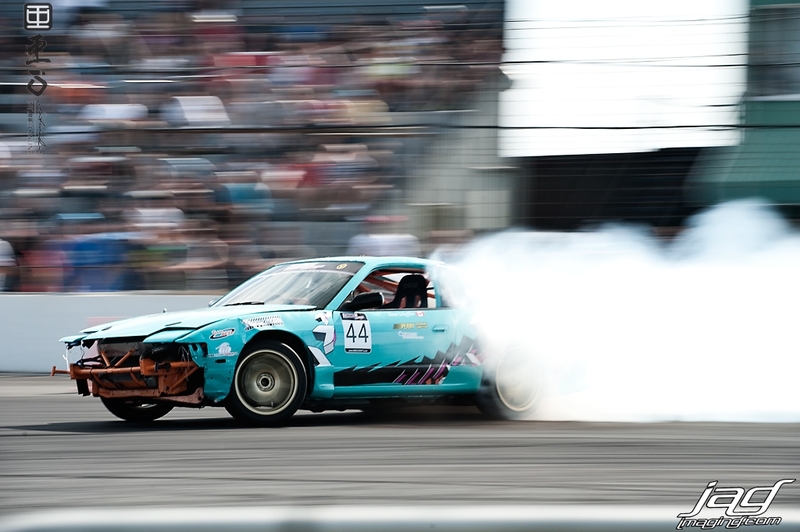 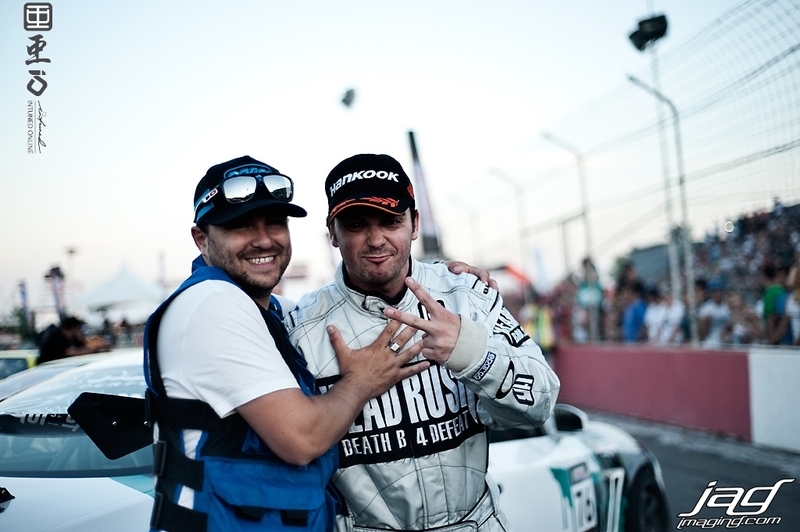 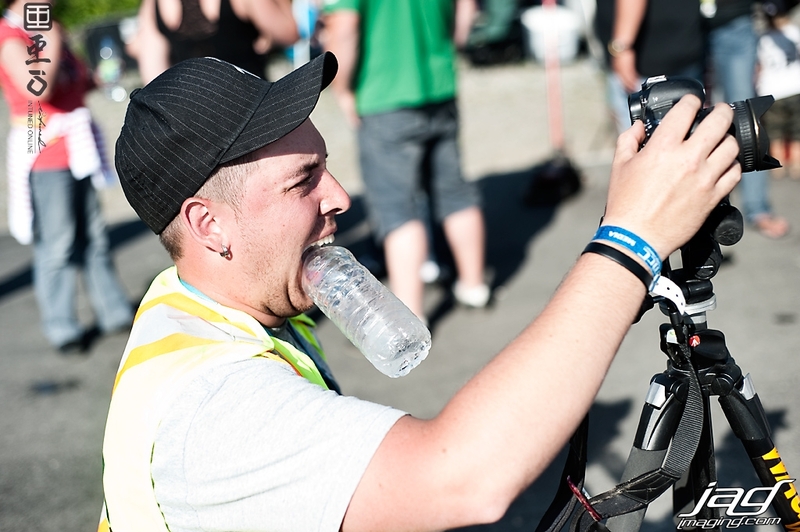 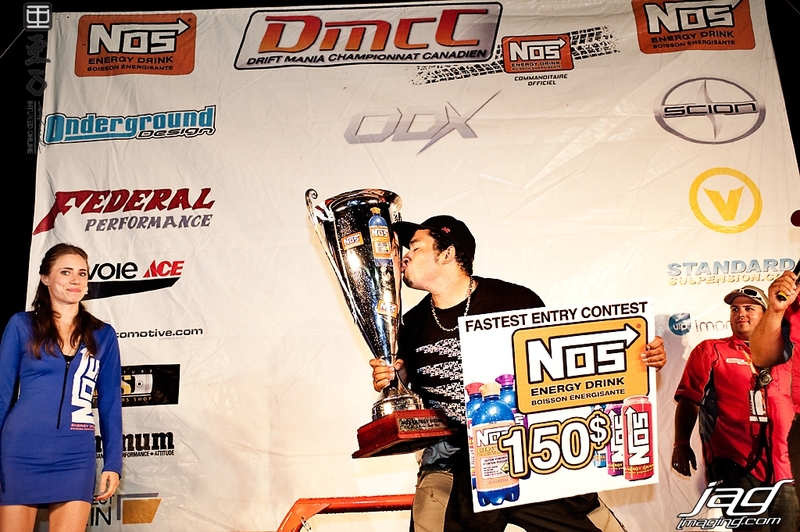 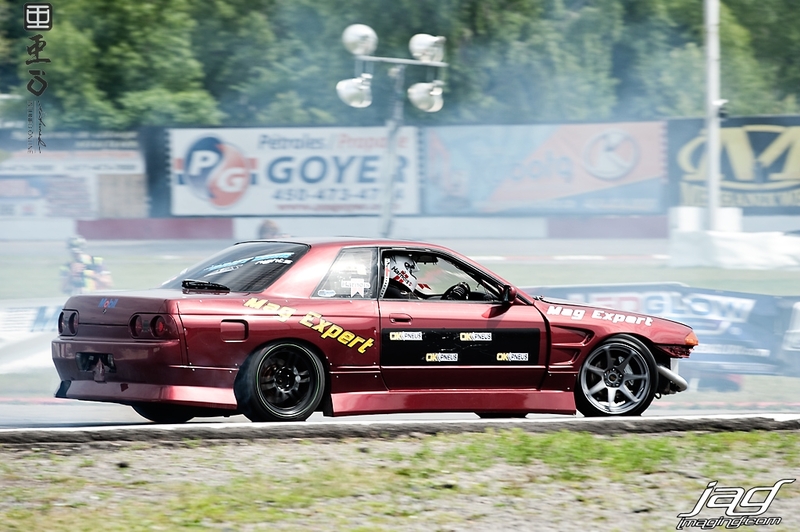 Perfect weather and great fan turn out is what Round 2 of the Drift Mania Canadian Championship was all about. 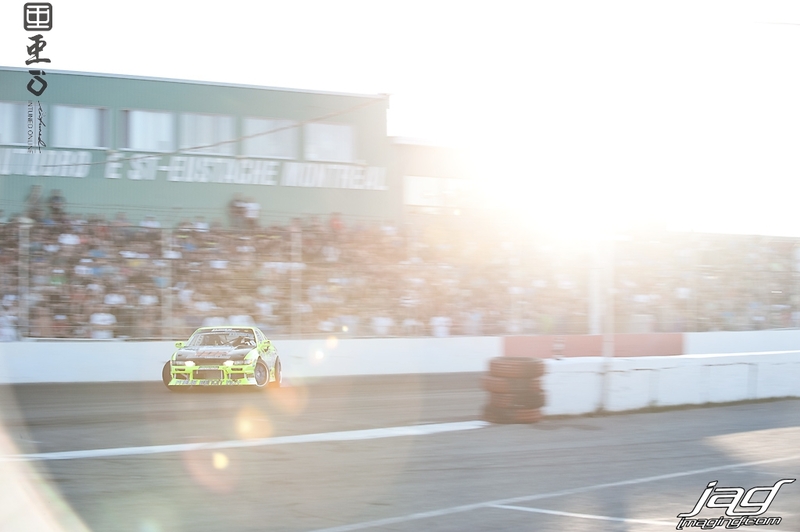 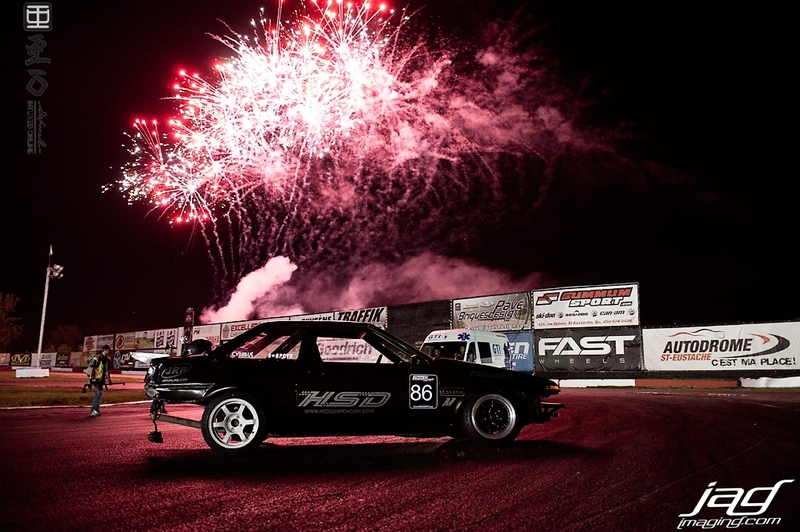 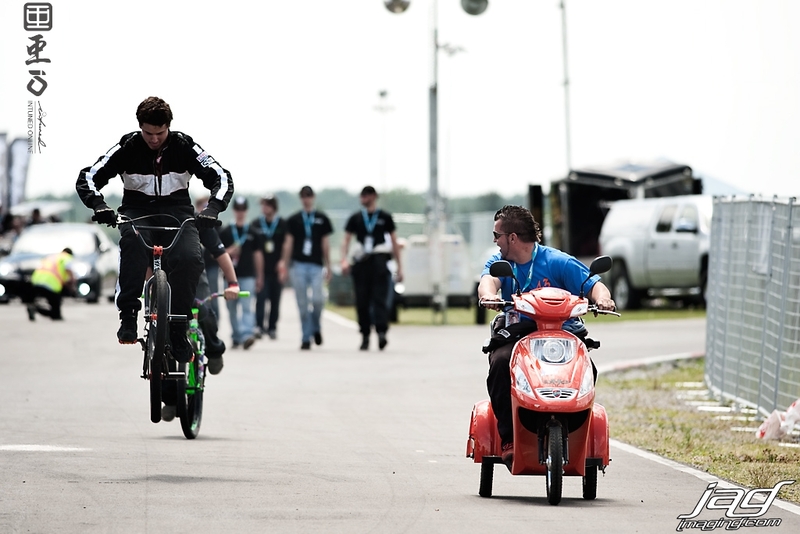 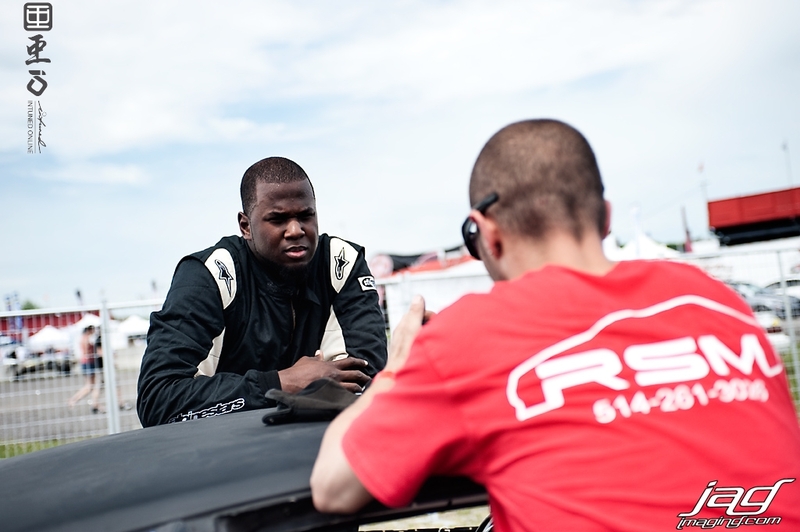 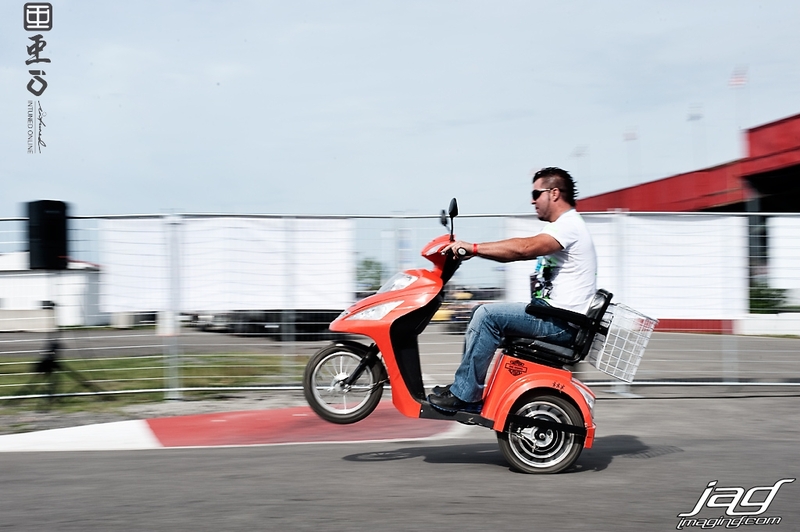 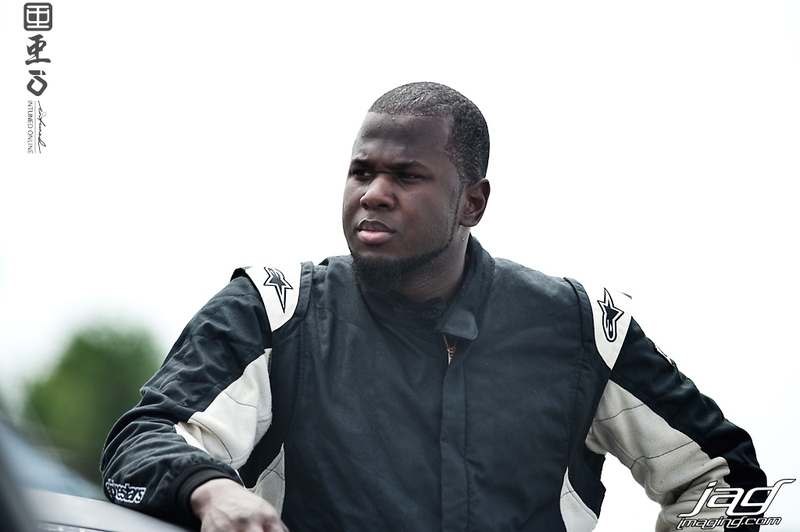 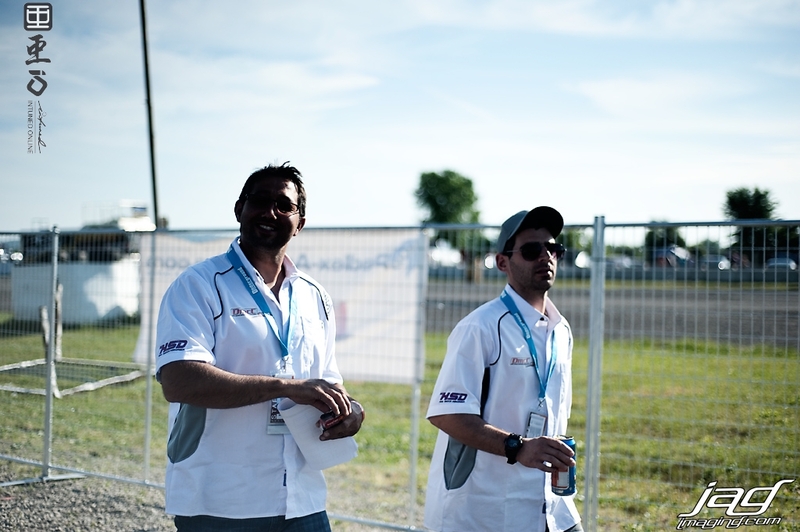 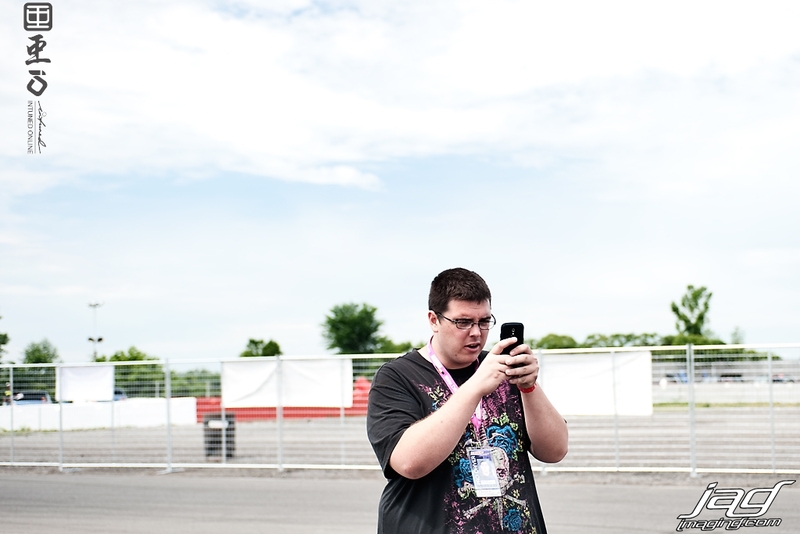 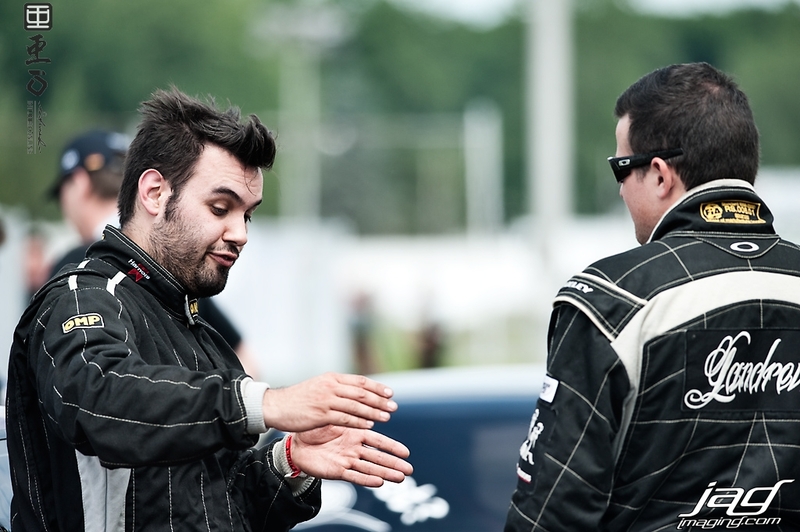 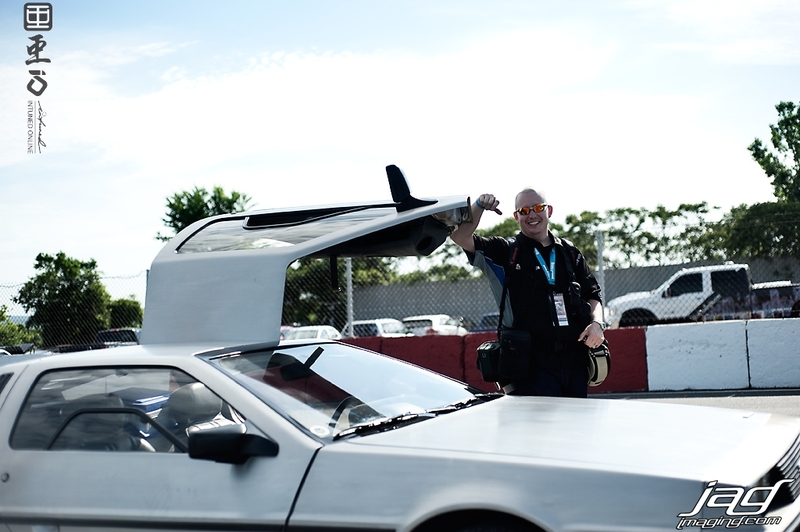 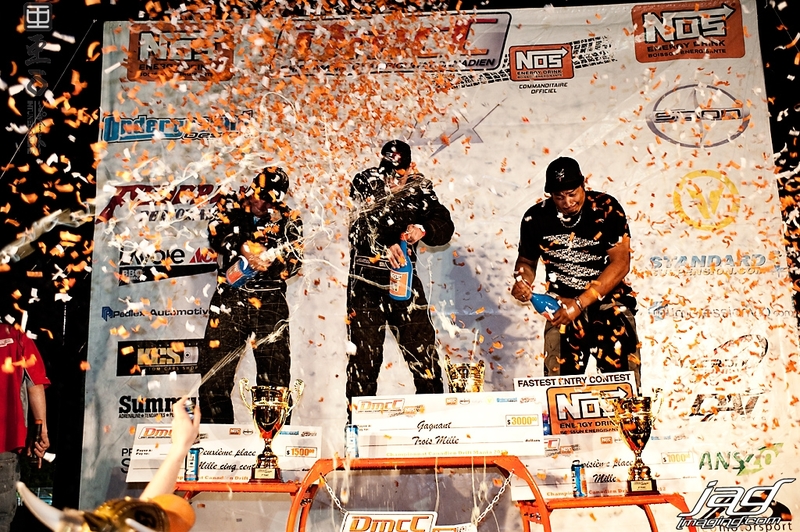 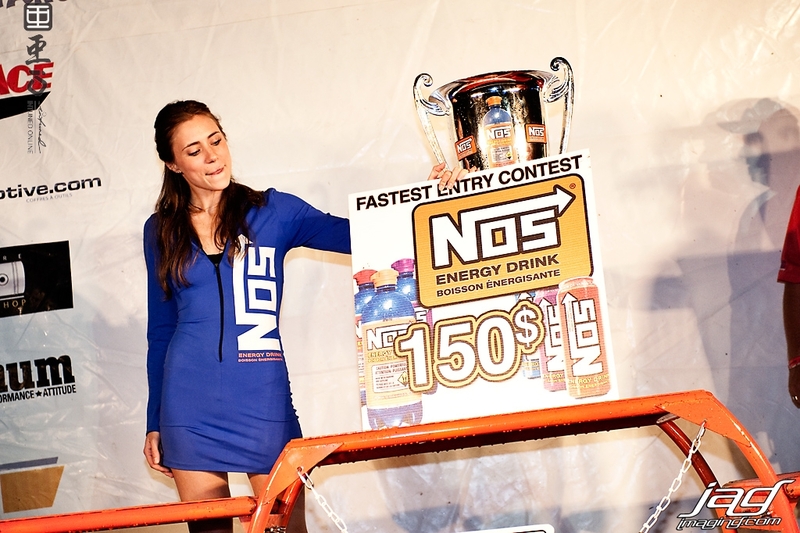 The event was held at the Autodrome St.Eustache less than an hour outside of Montreal and from the initial roll in the drivers were ready to rock. 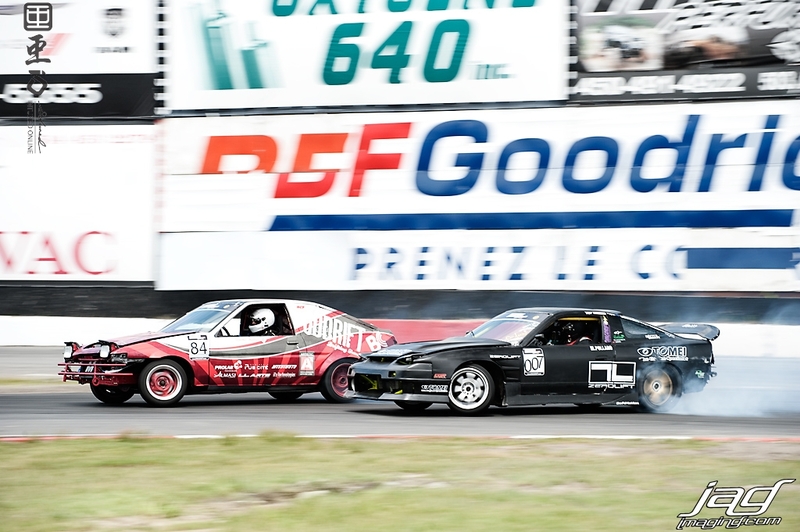 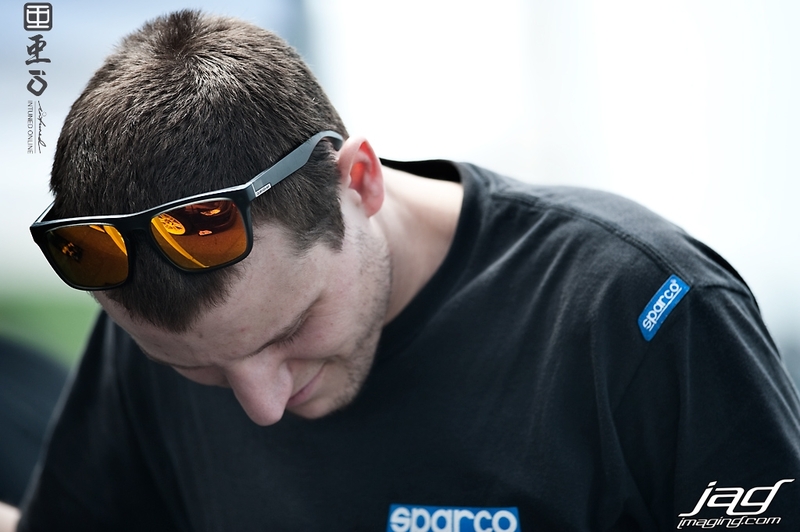 There was some really close competition throughout the day but at the end Pat Cyr finished on top driving his AE86 and now leads the 2012 points standing. 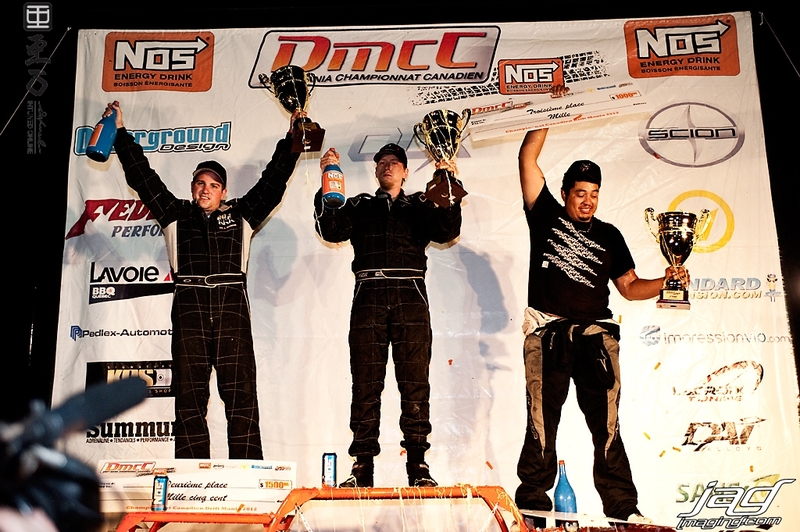 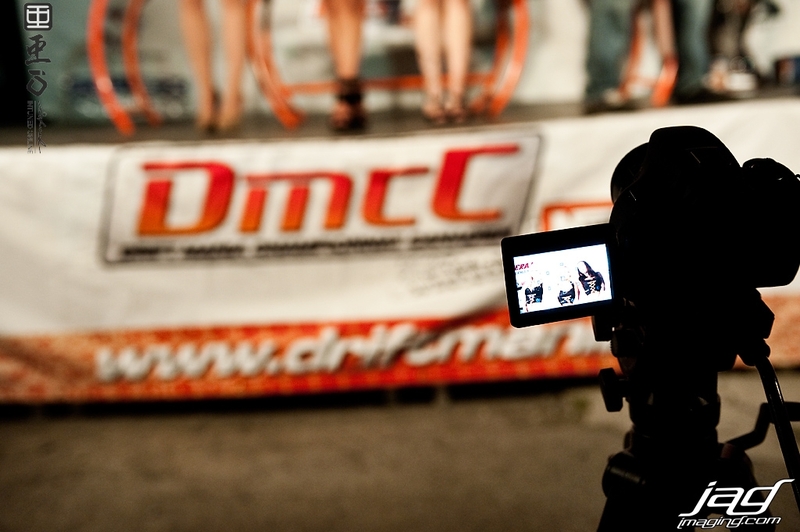 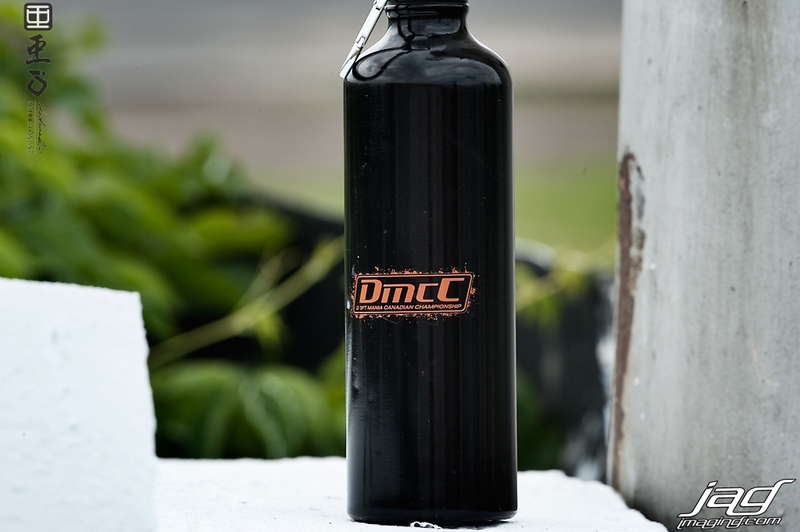 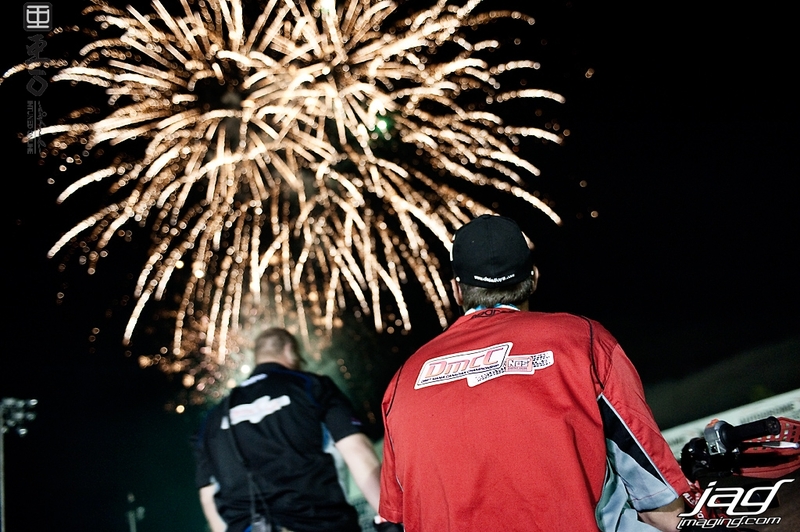 Round 3 of DMCC will be held at Bowmanville, ON on July 1st.